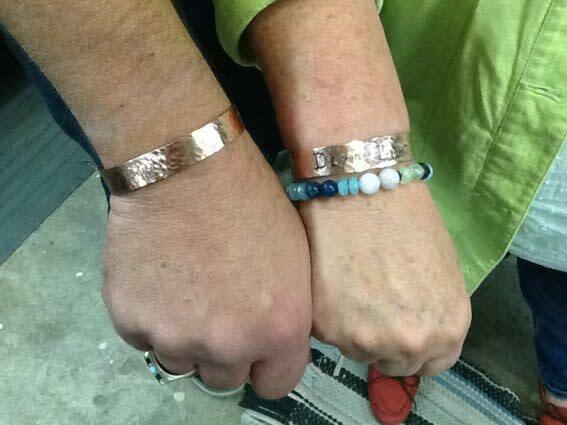 Come and make a copper bracelet, complete with an inscription. We will provide the copper, all materials and tools. $20/person or $35/2 people. .This class will be taught by Rene Venegas, a 16th generation silversmith. His family was one of the first to arrive from Spain to the Americas. His ancestor, Felipe Venegas, was the silversmith for the early cathedrals in the Dominican Republic and stamped the first European coins in the New World.Call/text 801-686-5351 for more information. 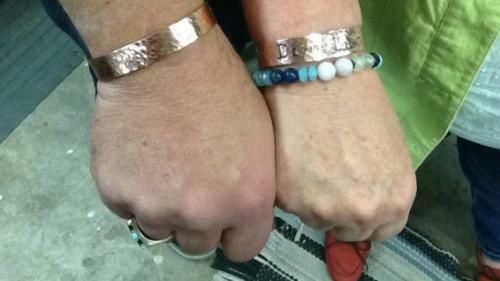 You can register for the class at our shop or online at www.localartisancollective.com/calendar, then jewelry classes.No refunds for cancellations after April 26th.